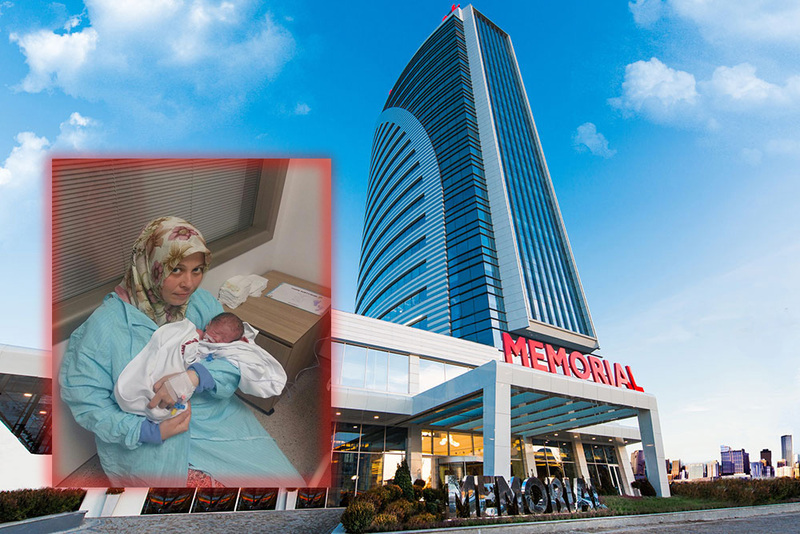 Police are waiting outside a room in Ankara Memorial Hospital to detain Feyza Yazıcı, who gave birth to a premature baby on Friday, as part of the Turkish government’s witch-hunt against the Gülen movement, which is accused of being behind a failed coup last year. 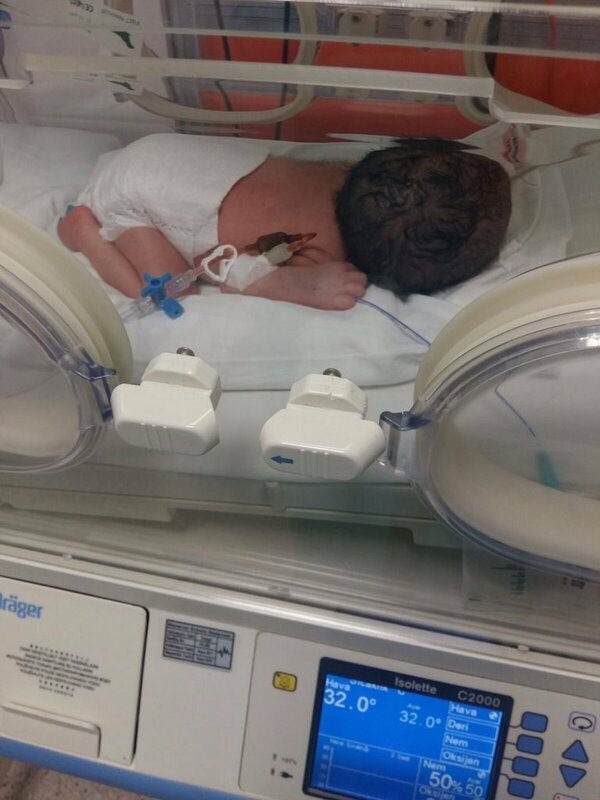 According to the Shaber.com website, police officers are waiting outside Yazıcı’s room at Ankara Memorial Hospital to detain her despite the fact that she just gave birth to a premature baby in her 33th week. This is not the first-time Turkish police have waited outside a hospital room to detain a woman who just had a baby, as part of a government witch-hunt against followers of the Gülen movement. 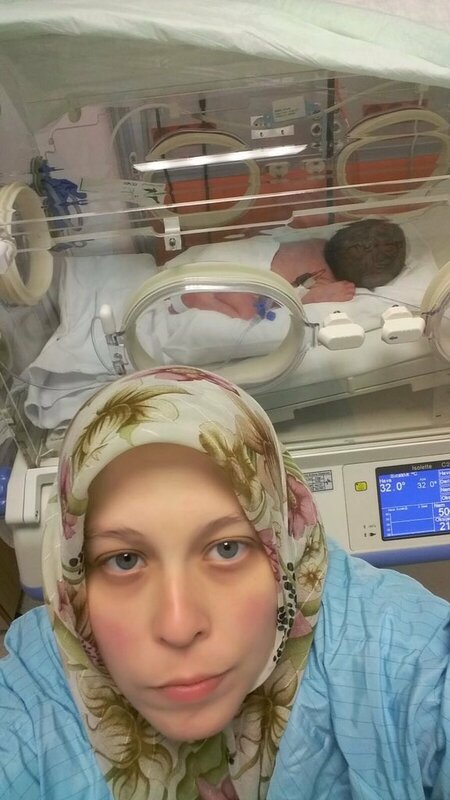 On June 2, Elif Aslaner, a religious education teacher who gave birth to a baby May 31 at a private hospital in Bursa, was detained due to alleged links to the Gülen movement, which Turkish government accuse of masterminding a failed coup last summer. In May, Aysun Aydemir, an English teacher who gave birth to a baby in an elective cesarean procedure, was detained at the hospital and subsequently arrested by a court and put in pretrial detention with a 3-day-old baby in Zonguldak province as part of the witch-hunt targeting the Gülen movement. According to recent data released by the Ministry of Justice, 568 children aged between 0 to 6 are being held in prison along with their parents.Turkey’s Justice Ministry announced on July 13 that 50,510 people have been arrested and 169,013 have been the subject of legal proceedings on coup charges since the failed coup. This article originally appeared in Turkish Minute on Aug 19.